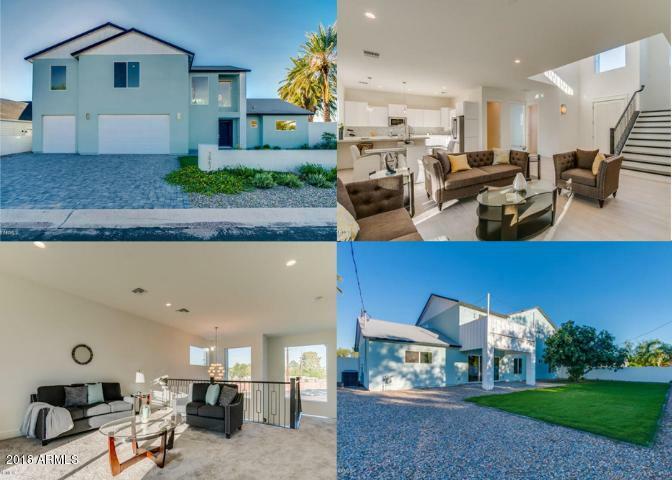 All KACHINA ESTATES homes currently listed for sale in Phoenix as of 04/23/2019 are shown below. You can change the search criteria at any time by pressing the 'Change Search' button below. "This home was rebuilt approx. 10 ago with 4 bedrooms, 4 bathrooms, separate office at entry, media/bonus room, formal dining. Open floor plan with approx. 3,900 sq.ft. on a 14,623 Lot. Interior features include: 9'plus ceilings t/o. Travertine floors, split master wing, over sized double pantry, central vac, stainless appliances, wine frig. 3 gas fireplaces. Exterior features include: Heated pool, Ramada w/fireplace, large covered patio, removable pool fence, RV gates. Very private. Views of Cam"
"**BEST VALUE IN ARCADIA** MUST SELL!! Come visit this luxurious 2-story with high-end finishes and breathtaking views in coveted Arcadia! Great home, VRBO, or AIRBNB opportunity featuring 5 bedrooms and 5.5 baths-each bedroom has own en suite. 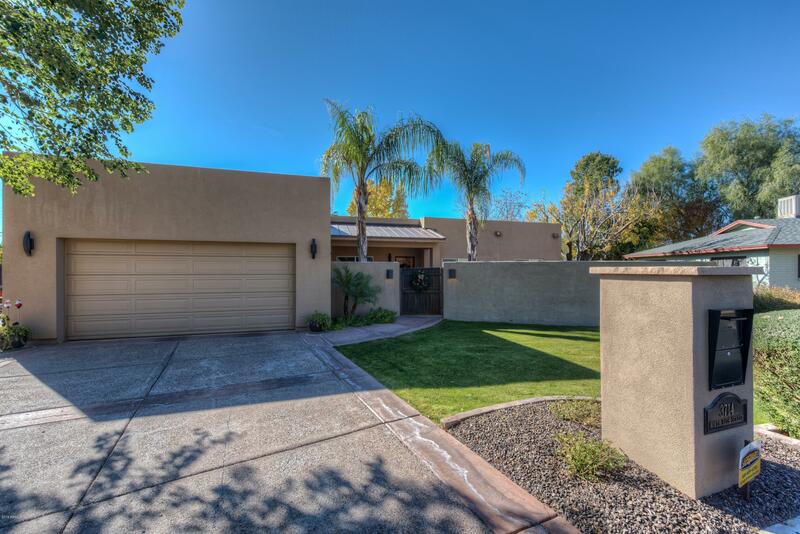 The sleek, modern curb appeal is welcoming with a huge brick paver driveway, a perfectly manicured lot with luscious lawn area, beautiful palm trees, charming concrete paneling, and easy maintenance synthetic stucco! The open concept floor plan has it al"